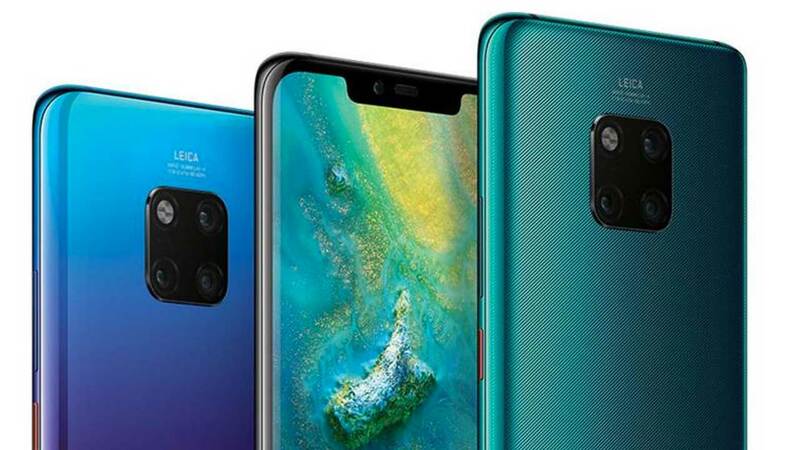 Huawei this year will again produce premium smartphones that are included in the Mate Series line, namely Huawei Mate 20 and Huawei Mate 20 Pro . It is estimated, the two smartphones will only launch officially in the last quarter of this year. Even so, the leak about Mate 20 recently came from a group of people on the XDA Developers . 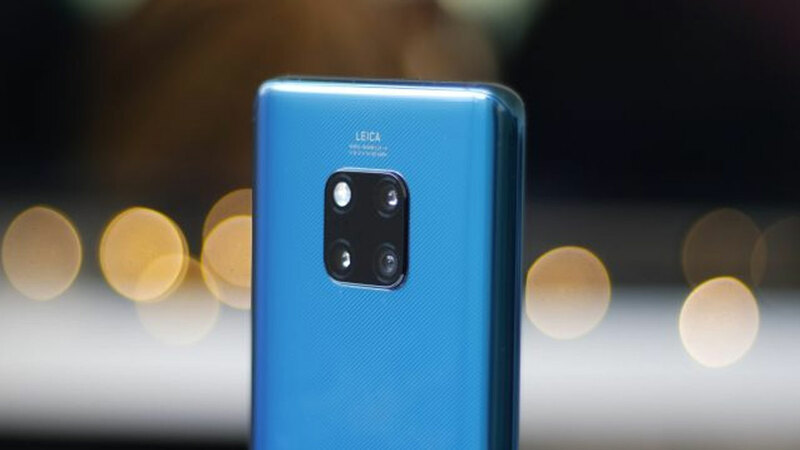 It was said, they managed to get the firmware file from Mate 20 aka Hima and several photos showing the smartphone design. It is said, Huawei Mate 20 will come with a 6.3-inch AMOLED screen. Of course, the screen size is much wider than the Mate 10 Pro . In addition, this smartphone screen will also be packaged with pieces of bangs similar to water droplets, not like bangs on the Huawei P20 Pro . Also revealed, this smartphone has a resolution of 2,244 x 1,080 pixels. There is also stereo speaker support as well as a 3.5mm audio jack on the top side and USB Type-C port and speaker holes on the bottom side. Strongly guessed, like Mate 10, this smartphone also supports HDMI . Of course, no less surprising is the main camera support on the back of the device. Huawei complements the Mate 20 with three rear cameras. Two camera lenses are positioned vertically and one lens is placed just below the LED flash so that everything forms a square. Unfortunately there are no images showing fingerprint scanner support or other biometric security features. Regarding this, XDA Developers asserted that the images that were obtained were indeed protected by Huawei. In addition, the XDA Developers are also not sure about the dimensions of this smartphone. So there is a possibility of the size, position of buttons, ports, and cameras embedded in this rendering is not the same as the actual smartphone that will be introduced later. Previous leak revealed that Mate 20 will run with Android 9 Pie and supported by the Kirin 980 chipset . Not only that, this premium-class smartphone will also be equipped with 6 GB of RAM, 128 GB of internal storage, and a 4,200 mAh battery with fast charging feature. 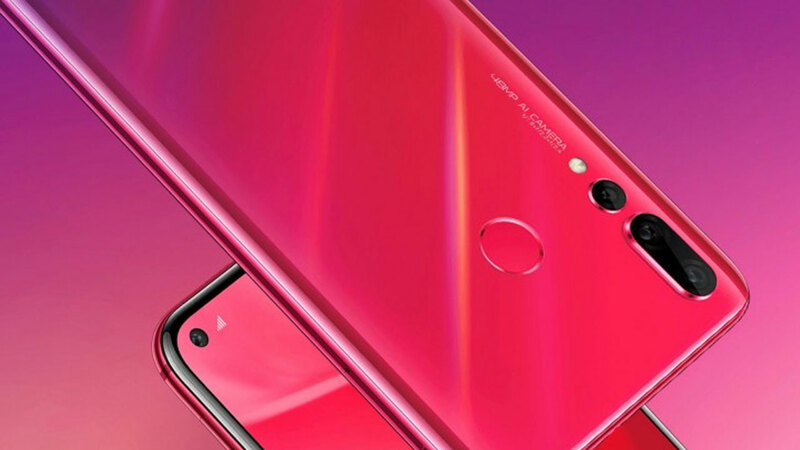 Huawei itself will only introduce its homemade chipset, the Kirin 980 at the IFA 2018 in Berlin which will be held later this month. So we can hope a little, at the event Huawei can also provide an estimate of the launch of the Mate 20 Series.